So apparently Jill Abramson committed plagiarism for her book Merchants of Truth. On twitter a thread was started where Vice Correspondent Micheal M. posted a good amount of paragraphs that are very similar to material in other publications such as The New Yorker, Time Out and several others. 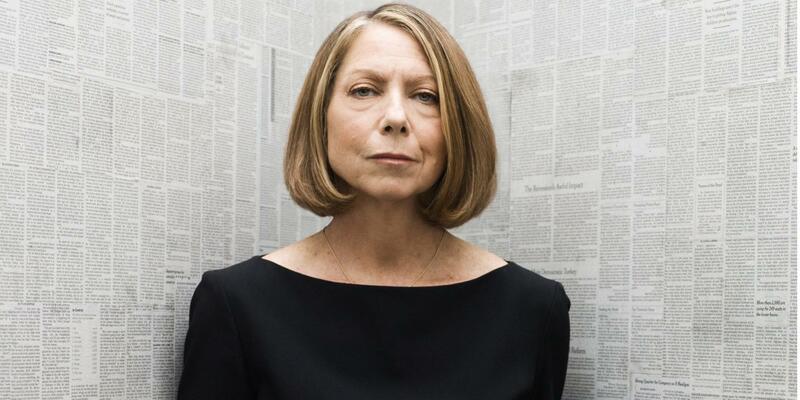 Jill Abramson is a former New York Times executive editor and recently released her new book. But with the allegations being made about her possibly using others materials without crediting them has put a bit of a damper on the release. Abramson as well as her publishers have promised to investigate the allegations. Merchants of Truth is a critique on the world of News reporting and mainly focusses on the two well-known newspapers The Times and Washington Post, as well as Vice and Buzzfeed. John Stillman assisted Jill in writing her book and she credits him with helping her research for the book. Stillman is a freelance journalist who refused to give a statement. Jill Abramson wrote for The Times and the Wall Street Journal and several others before she became the first female executive director in 2011. She was fired 3 years later due to her frequent clashes with fellow staff members, and she is currently teaching creative writing at Harvard University. 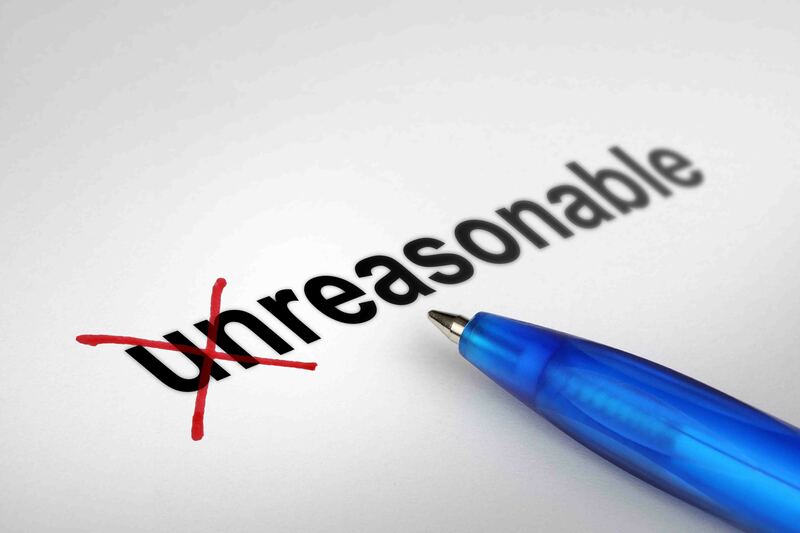 The pride of a writer should be the ability to create new words. Perhaps she had writers block for some parts.